Are you looking to diversify your investment portfolio? Are you quickly recognizing that all of your portfolios could lose value if we were to experience another financial collapse like the one in 2008? If so, you may have come across the suggestion of gold coins as investment. However you found our guide, we’re glad you’re here and can’t wait to teach you more on the topic. 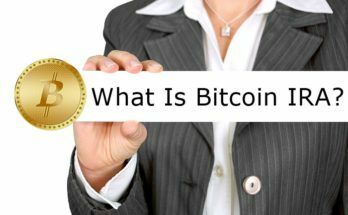 First and foremost, why should you even consider investing in gold coins? 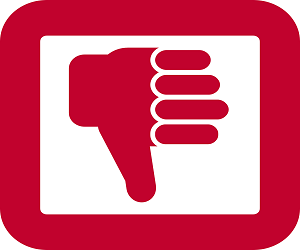 Why are more and more people now finding them an attractive proposition? Ensured Value – When you invest in gold coins, you’re buying a precious metal that has kept its value for hundreds of years. In 1970, gold was worth around $39 per ounce; in 1990, this increased to around $390 per ounce; since 2009, the price has been over $1,000 per ounce. Dating back to the 19th and even 18th centuries, the price of gold was secure and very rarely fell. Scarce Material – Why is gold able to retain its value? For one thing, gold will always be in finite supply and the simple economic supply and demand model tells us what happens to the price of a commodity when supply is limited (it stays high!). Gold will always be limited in supply, and so gold coins will be a fantastic long-term investment. Security Against Economy – When your other investments collapse, gold will keep its value and maybe even increase in value. As the economy and currency fail, gold will still be a finite material and it won’t be affected by external factors. Asset Protection and Wealth Management – Finally, we should also note that gold coins will be useful as you protect your assets and manage wealth. In the long-term, you can pass this asset down to your children who, in turn, can pass it down to their children. While the value won’t increase hugely, it’ll be valuable in a diverse portfolio and this sort of security can be invaluable today. 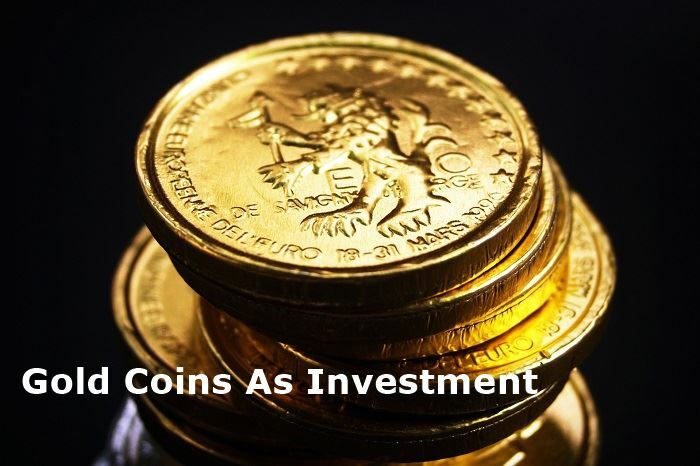 Drawbacks Of Investing In Gold Coins? As you can see, we’ve put a question mark on this one because the drawbacks of investing in gold coins are actually in fairly short supply (just like gold itself!). Slow To Gain Value – When it comes to gold, one of the biggest comments is ‘why invest in physical gold when its value grows so slowly?’. Ultimately, the answer to this comes in the shape of security. Compared to stocks, bonds, and other paper assets, the value of gold will increase at a slower rate. However, it is almost guaranteed to increase (something other investment opportunities can’t offer), it offers more security, and therefore the risk involved is much lower. We aren’t suggesting you invest every single cent of your money in gold, but it provides a layer of security to your portfolio. Holding Gold Coins Can Be Dangerous – Often, when the topic of investing in gold coins arises, people think of having to hold the coins in a case somewhere in their homes. Of course, this isn’t the case and we would never recommend holding something this valuable in your home. While some companies will look after the gold coins on your behalf, others will provide you with storage information. For example, you can take advantage of security deposits and other secure facilities. Lack of Choice – Finally, we should also address the common misconception of having a lack of choice with gold coins. 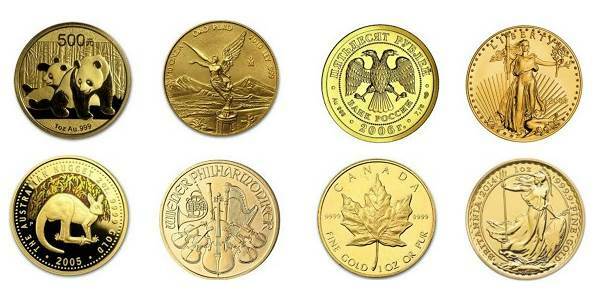 Rather than there being a single ‘gold coin’ that everybody invests in around the world, there are many different types including the Canadian Gold Maple Leaf, American Gold Eagle, and South African Krugerrand. These days, the three ‘drawbacks’ above tend to be the most common. As you can see, they aren’t so much drawbacks at all but normally misconceptions. Gold shouldn’t make up the majority of your portfolio, you don’t have to keep gold coins in your home, and we all have plenty of choices. If you keep this in mind, you’ll see gold coins as investment worthy. With all this information in mind, it makes sense that we address the best ways to invest in gold coins. Do you buy them from a random person on the corner of the street? Do you have to pay excessive administration fees? Above all else, you need to make sure that all gold coins you purchase have been verified as authentic; the last thing you want is to invest in gold coins only to find they aren’t gold at all. In the US, the options are wide and varied which means you’ll find coins in one-tenth, one-quarter, one-half, and one-ounce denominations. Generally, the biggest premiums will be added to transactions involving coins under the one-ounce mark. If possible, we, therefore, recommend buying bullion coins and this includes the American Gold Eagle. Elsewhere, you’re likely to find collector’s coins and these can be great for the additional value. However, this is more of a private buyer/seller market which means you’ll need to be clued up on the value of different gold coins. Sometimes known as numismatic coins, they can hold high premiums and the price depends on numerous factors. For the more secure investment, and for beginners to the market, we recommend dealing in only bullion coins. Although it can be exciting owning gold coins for the first time, we recommend keeping them in their case and in a secure facility. Unfortunately, criminals know all the secret spots and all it takes is one plucky thief or a simple mistake on your part, and your investment will be lost. 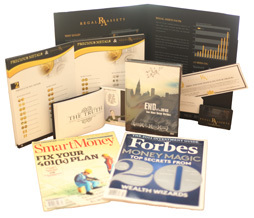 If you need any more information about gold coins, or just investing in gold in general, we recommend the FREE Investors Kit from Regal Assets. 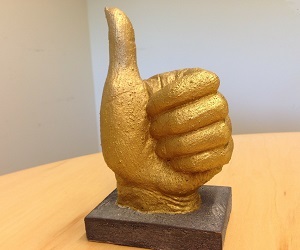 In the precious metal industry, Regal Assets has the highest rating and has held this for nearly nine years now. 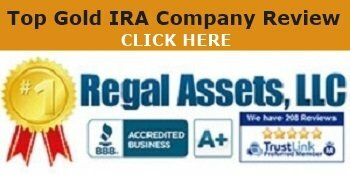 With an A+ rating from the Better Business Bureau and a #20 ranking with the INC 500, Regal Assets is extremely reliable and can help individuals and families to invest in gold through gold IRAs and various other solutions. Therefore, they have one of the most extensive product ranges around. The investors kit will be an ideal place to get started with no strings attached. With this guide, you should have everything you need to make a great decision regarding your investment portfolio. As long as you trust reliable companies and even contact a finance professional with any concerns or questions you have, you can be confident in your decisions and this section of your retirement portfolio will be secure until it’s required later. If you don’t like the sound of gold coins, feel free to research the various other methods of investing in gold. 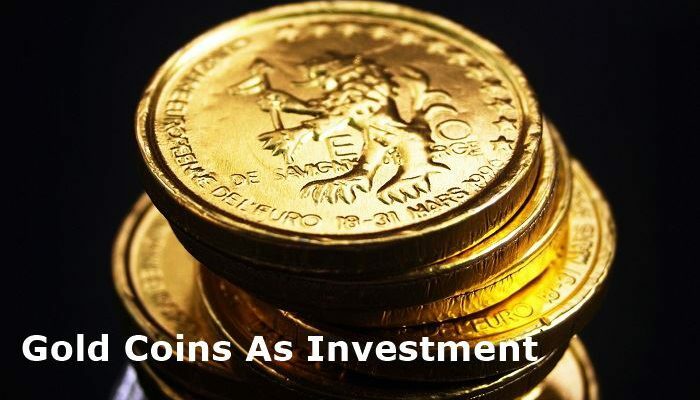 In recent years, as more and more people have realized the value of gold, the options have become more extensive and this is great news for us investors! 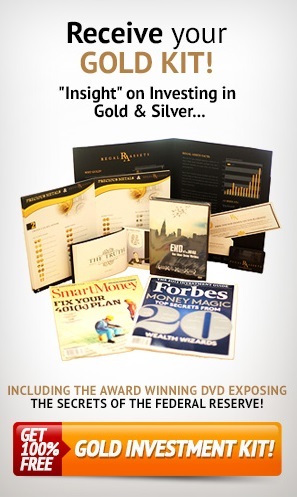 Our personal recommendation to safeguard your future with gold is to contact Regal Assets, The #1 Rated Gold Investment Company 9 years in a row, Click Here To Request A FREE Gold Investors Kit. 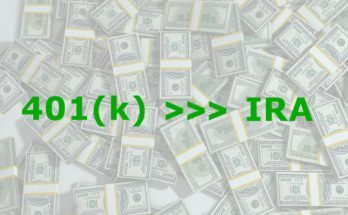 Next Article What Is Bitcoin IRA? 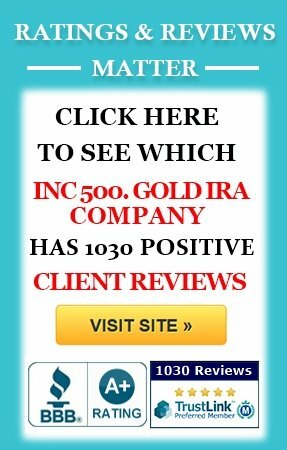 What Is A Gold Backed IRA? 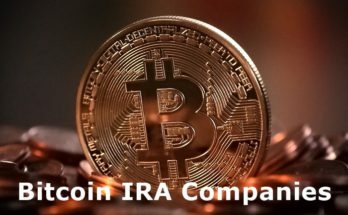 What Is A Physical Gold IRA? Copyright © 2019 GOLD INVESTMENT.